I’m still a bit under the fibromyalgia weather, meaning fatigued, achey, and brain dead. 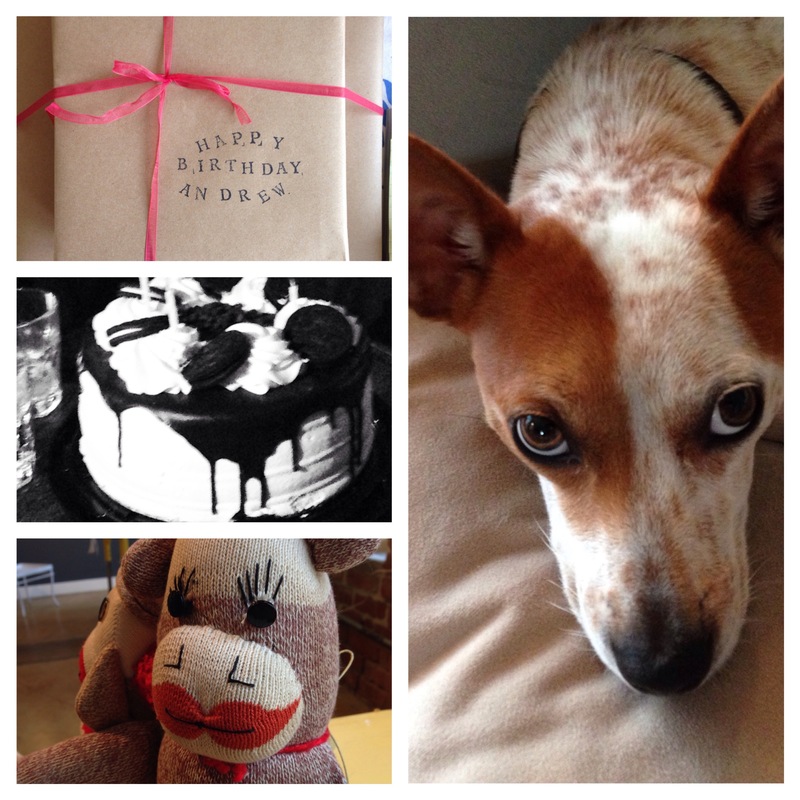 Here’s a little glimpse into the last few days: FH’s birthday cake and present, gallery sales at Rhythmix with Joan from Upcycled Alameda (she made the sock monkey), and lounging with Lil’ Pupper. I’m sure I’ll be back to my super smart, writerly, verbose, philosophical self soon. Fingers crossed. Hamsa Hamsa (ward off the evil eye), spit twice, knock on wood, salt over the shoulder. 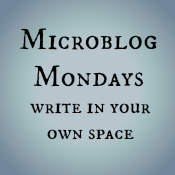 This entry was posted in blogging, crafting, dogs, health and tagged beauty, blogging, chronic fatigue, craft, crafting, dogs, fibromyalgia by Project Easier. Bookmark the permalink.